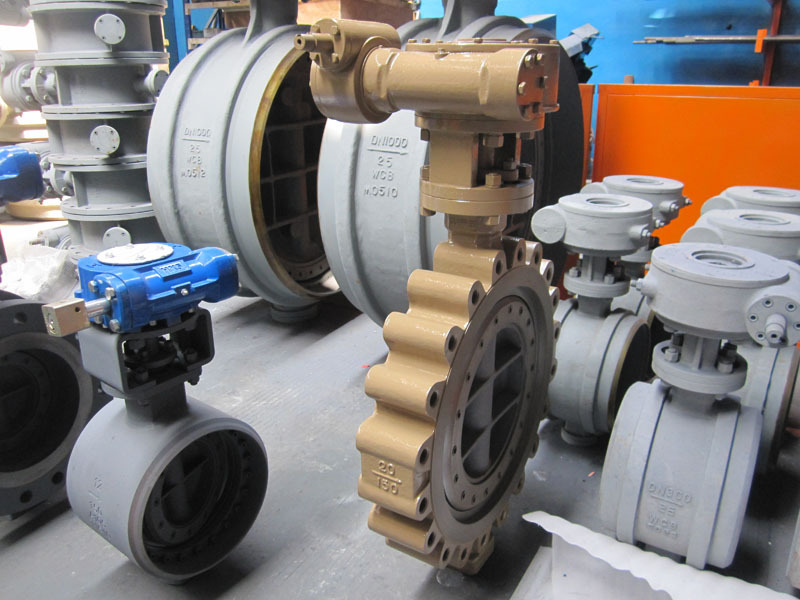 Suitable for handling the broadest range of fluids in oil & gas, petrochemical, chemical, coal, desalination, waterworks, food & beverage industries. Also for solar, geothermal and hydro power, fossil fuels, district heating, mining, shipyards and the aerospace sectors. 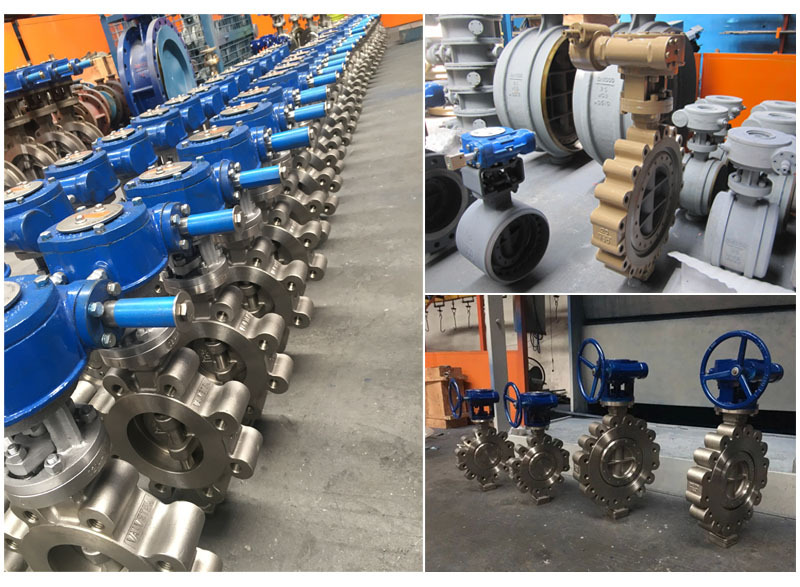 Fluids Series 30,000 valves are suitable for processes containing: Crude oil; jet fuel; kerosene; gasoline; acid gas; sour gas; natural gas; syngas; carbon dioxide; flare gas; tail gas; ethylene; ethylene glycol; ethylbenzene; butadiene; styrene; hydrogen; oxygen; nitric, acrylic, sulphuric, hydrochloric, hydrofluoric, acetic acid; hydrogen peroxide; alcohols; ammonia; amines; chlorine; vinyl chloride; steam; geothermal steam; heat transfer fluids; flue gas; coke oven gas; potable water; sea water; waste water. Robust and fire-resistant all-metal construction. Stellite® grade 21 seat overlays provide excellent durability. Resilient metal seal ring ensures perfect seating force distribution around precision-machined seat circumference. Easily replaceable multi-layered duplex and graphite seal rings. Robust one-piece shaft designed to transfer/maintain torque efficiently. Two-piece packing gland and graphite packing minimize external emission risk. Key secured shaft-to-disc connection for maximum shaft integrity. Heavy duty bearings withstand high pressure loads and wear. Braided graphite bearing protectors prevent dirt intrusion, ensuring constant running torque and valve operability. Internal and external shaft extrusion risk handling complies with international standards. 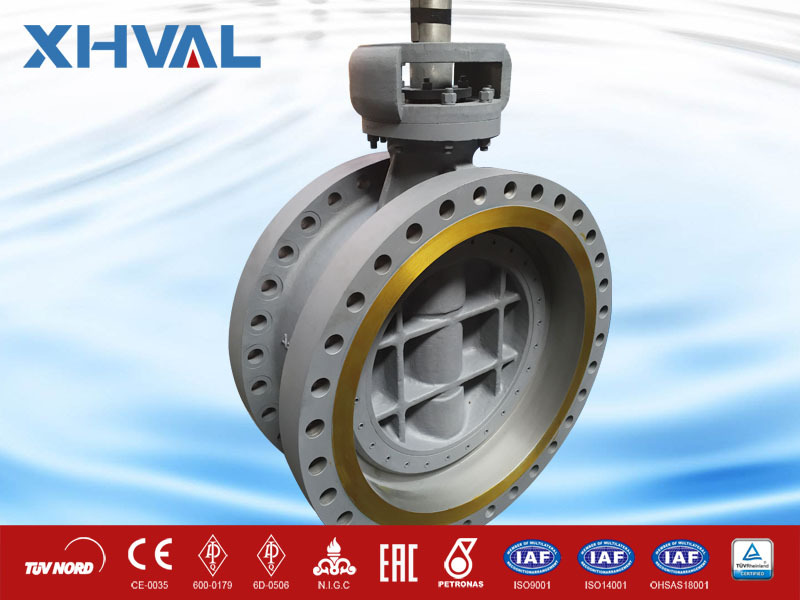 Flange spot facing ensures bolting nut and washer planarity, increasing joint reliability and safety. Open/closed disc references and external disc position indicator simplify installation/removal procedures to API 609. Spiral wound gaskets, seal and packing rings replaceable with no special tools.